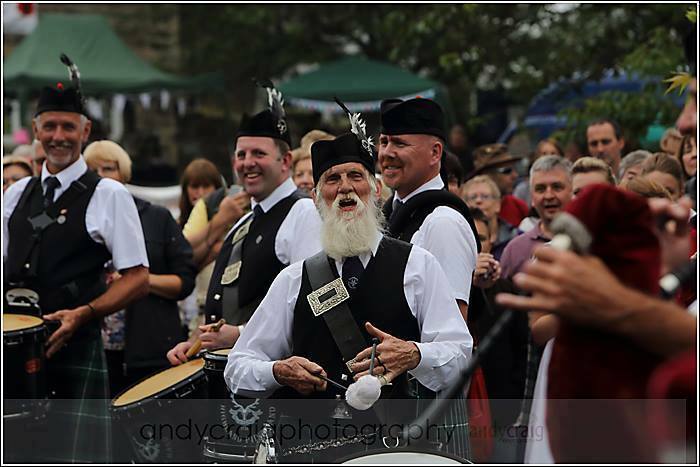 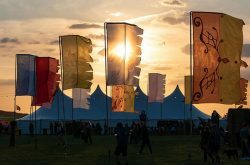 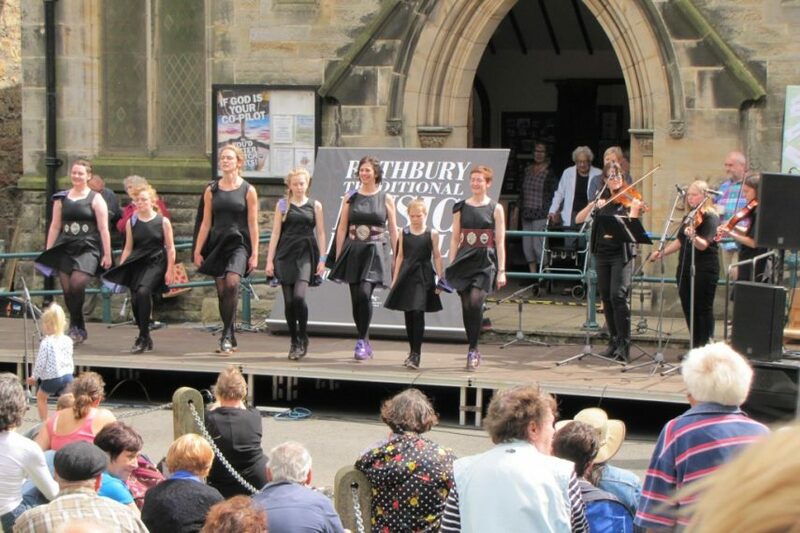 are you going to attend Rothbury Traditional Music Festival? 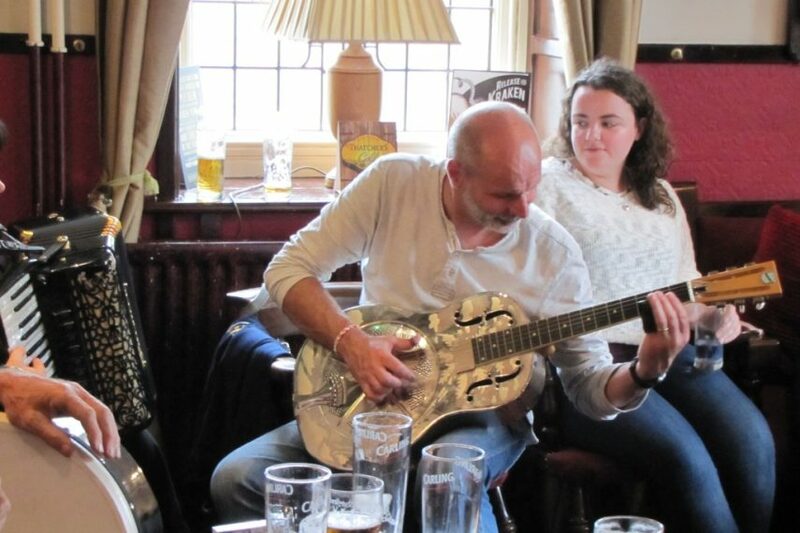 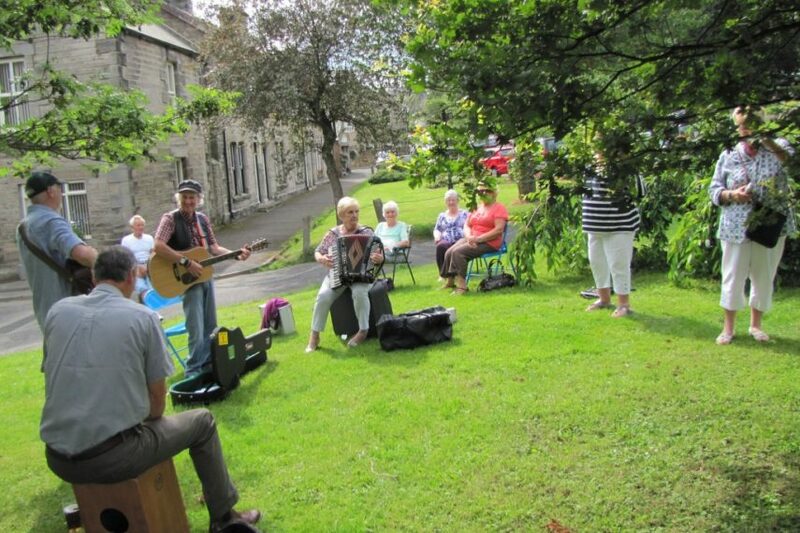 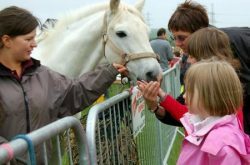 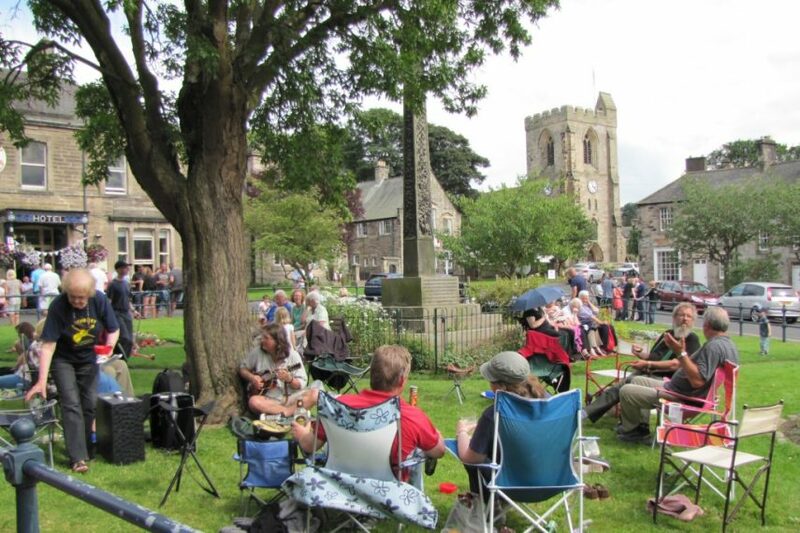 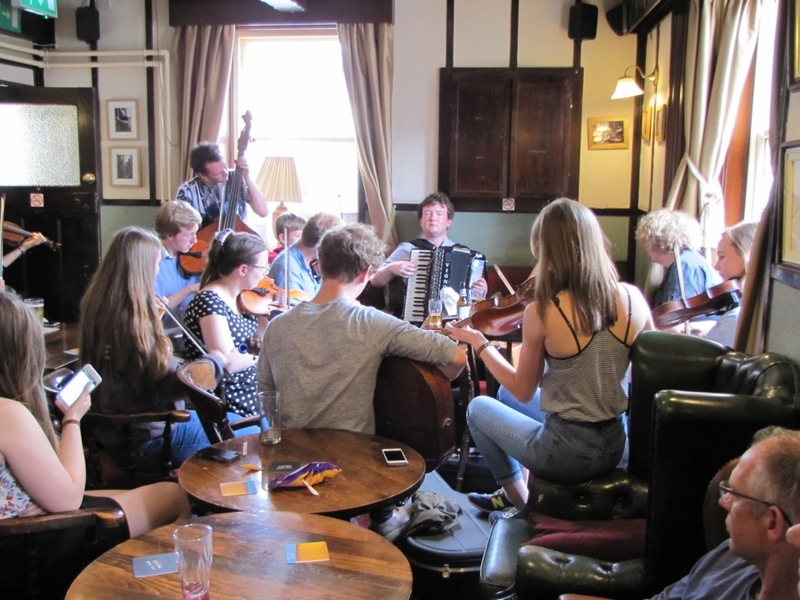 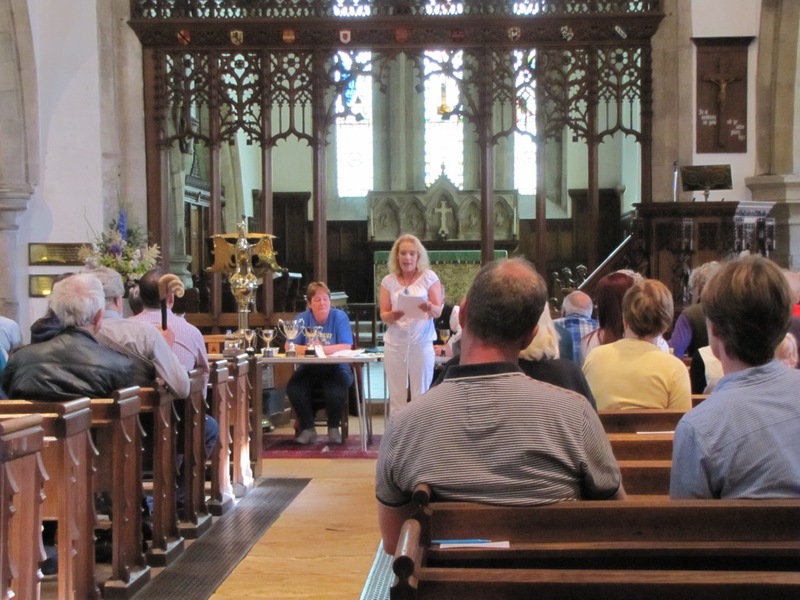 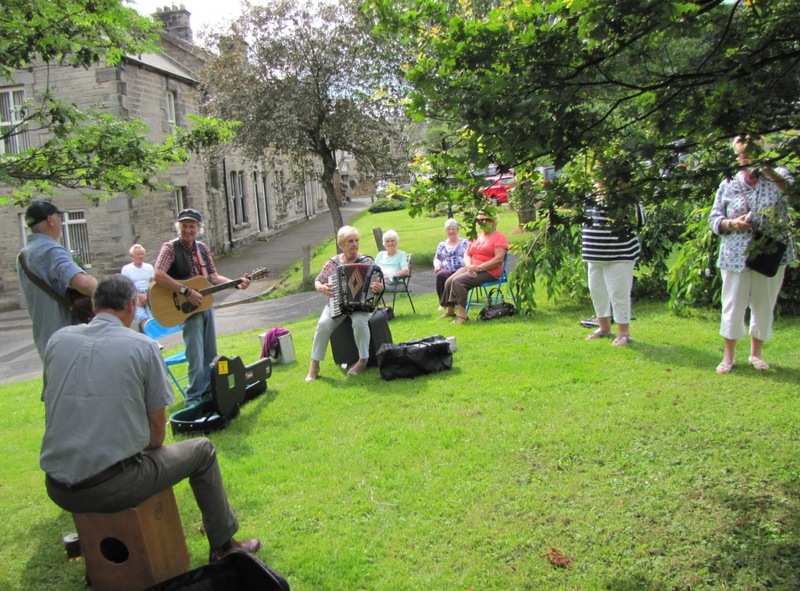 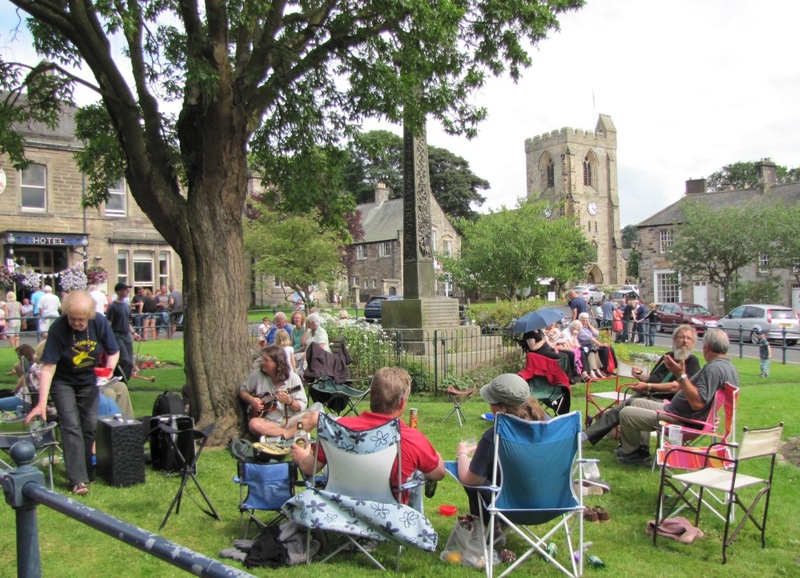 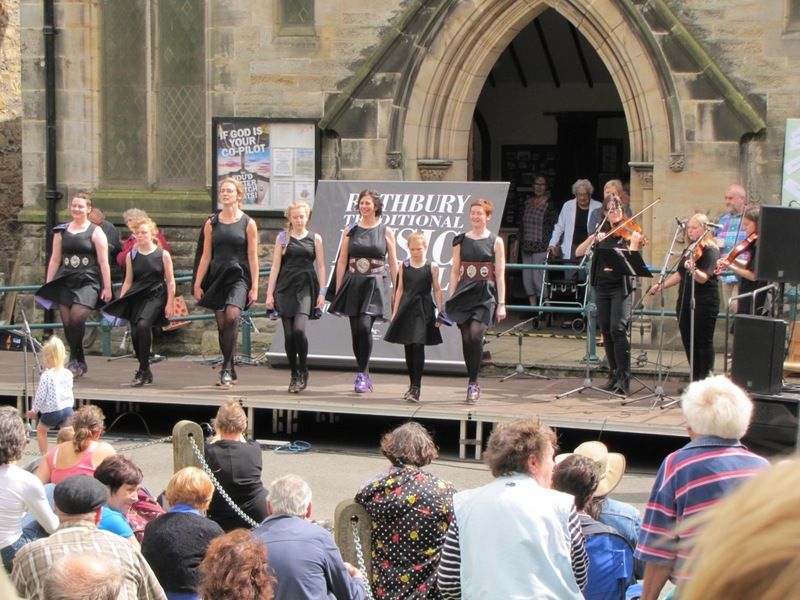 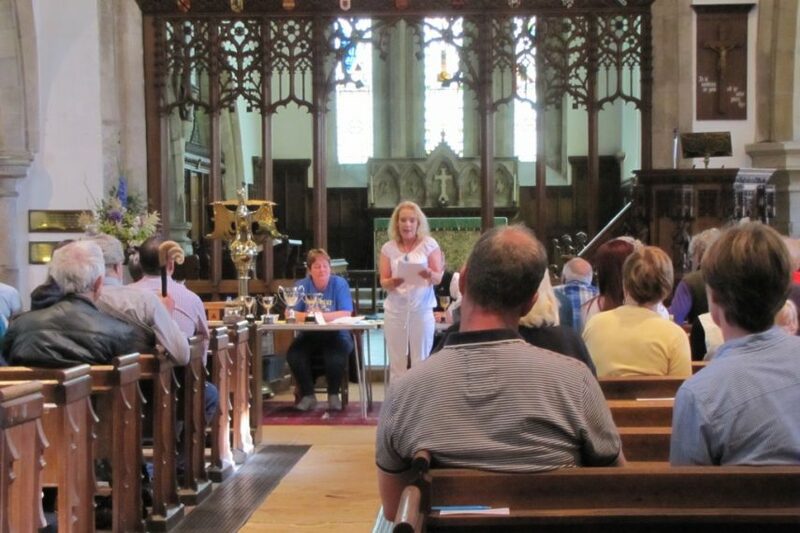 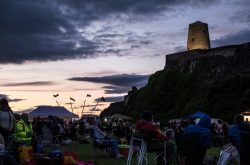 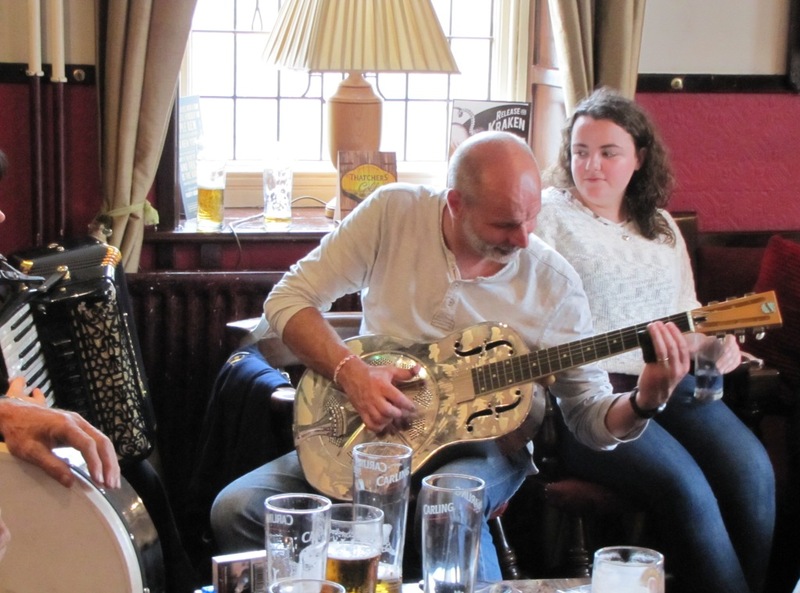 This is a well-established Traditional Country Music Fair in Rothbury – featuring pipes, fiddles, bodrun, guitars, folk singing, and dialect poetry. 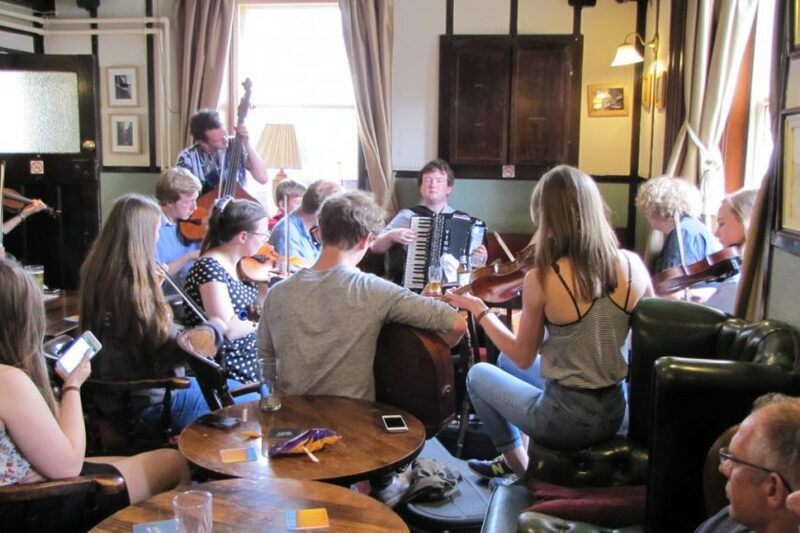 A full weekend of fantastic folk!